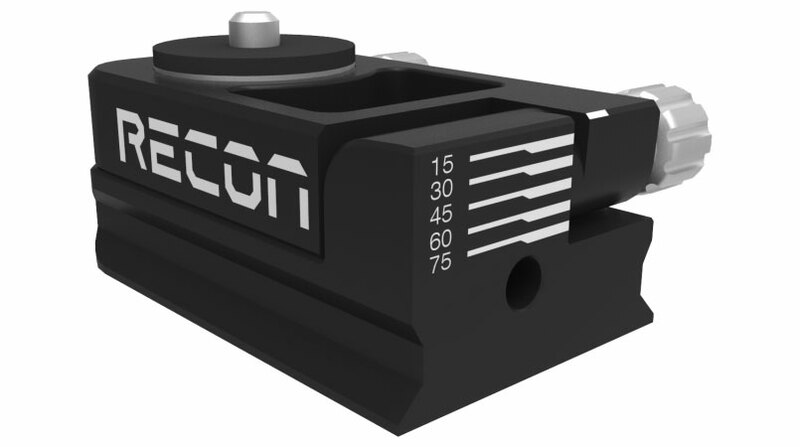 We have been working closely with the team at “Enjoy Your Camera” on promoting and Selling the Recon to European markets. It is exciting to see the success of this product. Soon we will be selling this product online once we get all the KickStarer campaign work completed. Loud Technologies Mackie Free Play 2 Pillar Product Design Delivers!